This winter season, welcome fresh and warm energies home with some simple and helpful Feng Shui tips. Winter is upon us and while wintertime spells pretty snowflakes, pristine white landscapes, skiing, sledding, and a plethora of other fun outdoor activities; your home, irrespective of the cold weather outside, needs to be warm, bright and cosy as always. Feng Shui, the ancient Chinese philosophical system that is known to reform energies and usher in positivity in various aspects of life, can help you to keep your house warm along with blending in the many positive features of winter. According to Feng Shui, winter is characterized as ‘yin’ season and is associated with the water element. It is a time for us to be patient and turn inward and hence it is important to embrace wintertime with the right chi. Wintertime often restricts you from opening the windows and letting some fresh air come in. This brings a certain stagnancy in the air, which might make you feel dull and blue. 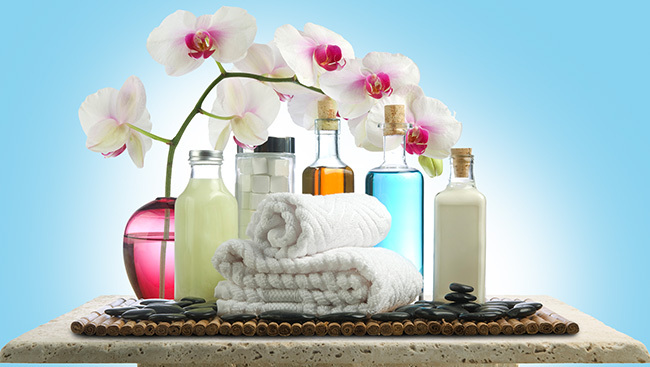 Feng Shui has a simple cure to not only uplift the air and energy around you but also to prevent bacteria from becoming your guest during the cold weather. Pick up a few used lemons and clean your stove with its rinds. It will not only take off the grease but leave behind a nice fragrance. 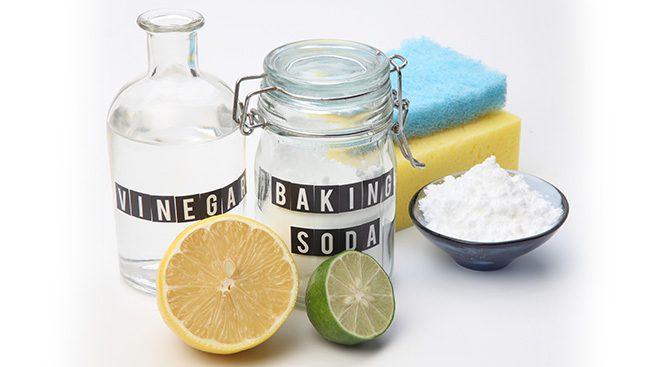 For an all-natural window cleaner, mix little vinegar with orange or grapefruit oils. You can also clean your space with a dash of lime juice mixed with water. It is time to indulge in some greens. Indoor plants are very important, especially during the winter months when you tend to spend more time inside the house. 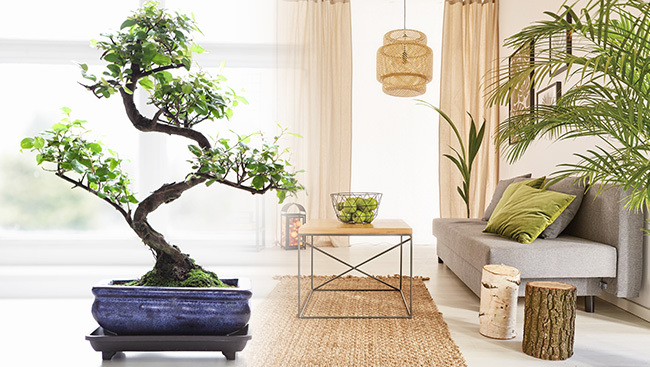 Feng Shui advocates creating a small green space inside the house that will help brighten you up during the dull weather, facilitate the flow of positive energy, improve the air and generate oxygen. Nothing better to brighten up your winters than ensuring that your pad is well lit up, especially during the chilly evenings. 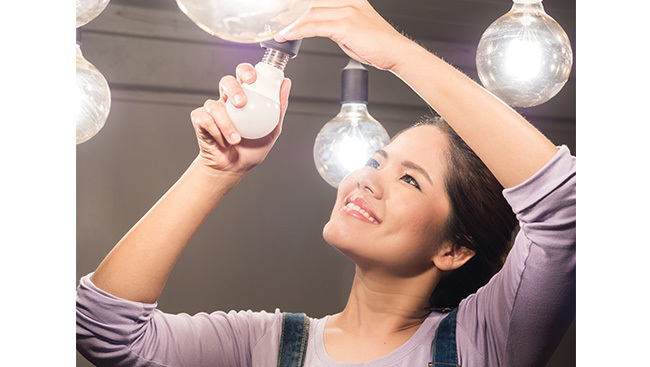 Make certain that all your lights are in working condition. You can further add warmth to your pad by lighting scented candles around your home. A well-lit house always welcomes the right chi. The best remedy to beat the cold yin weather is with the help of some warm vibrant colours. It is time to bid adieu to the summer blues and replace them with some brighter hues like reds, oranges and pinks. Paint a wall in a bright shade or simply throw in cushions, quilts, bedsheets in attractive colours… Basically, make certain that you have some dash of colour in every room to make you feel warm. If you are looking at warming up your space, Feng Shui recommends getting rid of all unwanted items. You have to de-clutter for the flow of fresh energy in the house, the more crowded the space, the more restricted the flow of energy shall be. If you haven’t used an item for over six months, it is time to say goodbye to it. Because of the bathroom’s close association with the water element, it is important to pay attention to it during the winter months. Make certain the plumbing is in good condition. Add earth elements by placing a bowl of river rocks or towels and floor mats in earthy shades. Winters is the time when you often want to snuggle in some corner, with a good book and a hot drink for company. Keeping this in mind, create a nice warm spot for yourself in the house. A comfortable chair, bean bag, futon, or just a mattress thrown next to a fire place or any other nicely lit up corner of the house, can serve the purpose to relax and enjoy your me-time. When guests enter your home, you want them to both be wowed and feel welcome. While a small but busy space can present many design challenges, creating an entryway that is organized, inviting and beautiful is easily doable with a little creative thinking. “For 2017, it’s all about bringing that feeling of nature indoors,” says Reddy. Take a chance on a dark green, bring some of nature’s richness into your living room and ring in 2017 by connecting to nature while staying cozy in your own home. You’ve double checked your invite list, fully stocked the wine fridge, and picked up plenty of food but have you thought about where to place your furniture, how to create ambiance or how guests may flow through your space? The oft used rule of thumb is art should be hung at eye-level; however, it’s a rule worth breaking – not everyone’s eyes are at the same level and neither are their ceilings. It’s easy being green when designing a stylish space.